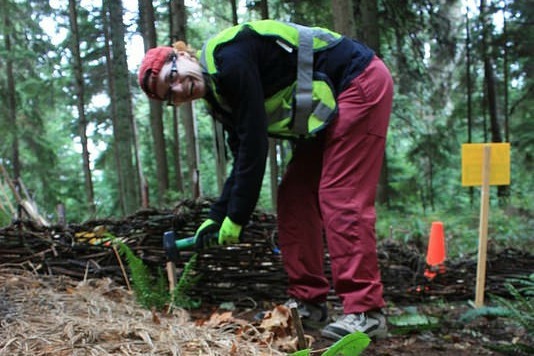 Spring is officially here, and communities across Greater Vancouver are getting ready to celebrate Earth Day! 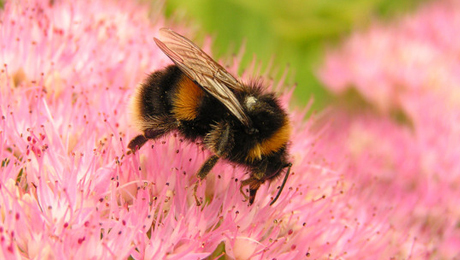 Fresh air, pollinators, recycling, parades and tree planting galore – there’s something to inspire the young and young at heart. 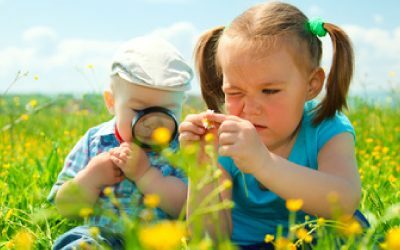 Here is a list of 6 options across the Lower Mainland for great family Earth Day celebrations (and a chance to win a summer of green cleaning!). Check the websites for schedules before heading out to make sure you don’t miss out on the fun! leave your car at home – take public transit or make it a family fun day out on your bikes! Highlights: Parade begins at Commercial & Broadway at 1pm, festival continues at Grandview Park 2:00 to 5:00 pm. Family-friendly event & youth from the across the Lower Mainland are welcome & encouraged to come. Highlights: Exhibitors, live shows (Bobs & Lolo, Music with Marnie, Franklin the Turtle, guitarist Vince Vaccaro, the Wilds, the Praise TEAM choir and folk-soul musician Scott Helman, & lots more). Check out exotic animals at the Urban Safari Rescue Society’s display booth. There will also be street performers, master kite-flying demonstrations, science shows, plant sale & more. Highlights: Celebrate our Park & planet on Earth Day at the Nature House! Try your hand at weaving invasive species into useful bionets with environmental artist, Sharon Kallis. Or gather some of these invasive species at a plant pull in the Park with SPES’ conservation team. Visit our new Conservation Corner exhibit unveiled this day in the Nature House to learn about invasive species and how our volunteers are helping SPES manage them in Stanley Park. Open to all ages! 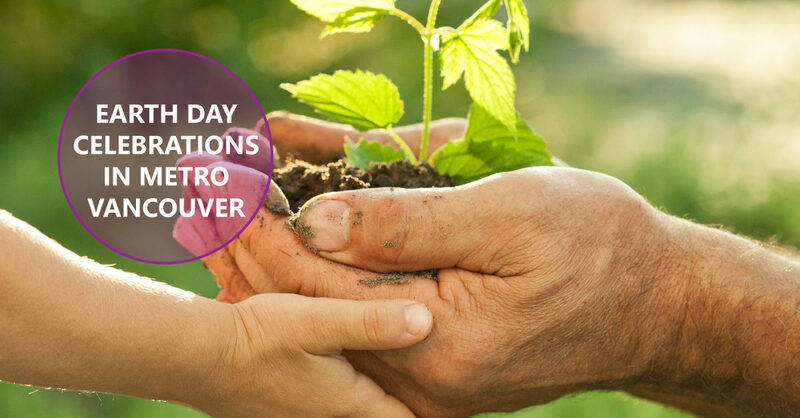 Highlights: Join the City of North Vancouver, Evergreen and other community groups for an Earth Day celebration. Help remove invasive plants and plant local species in Wagg Creek Park. There will be a variety of community display booths, a leaf-litter compost sale & great prizes. It’s a day full of fun and activities for the whole family! Tools and light refreshments provided. Highlights: Learn about Burnaby’s mason bee condo volunteer program & join beekeeper Andrew Scott to observe an active demonstration hive. Highlights: Surfrider Foundation Vancouver Chapter hosts a big Earth Day cleanup at Kits Beach. Look for the tent on the grassy area. They’ll provide bags and gloves while quantities last, but bring your work gloves if you have ’em! You will be cleaning the island and along the shoreline from Science World to Cambie St Bridge. Come dressed for the weather and join them as they clean the shoreline, island, park and seawall. 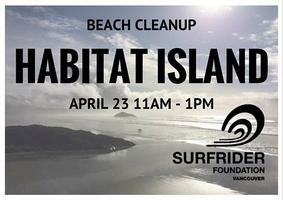 Don’t forget to wear your favourite Surfrider gear for the group photo at 12:45pm. After cleanup social is at 1pm, location TBA. Beach cleanups are a fun and easy way to get involved and keep your beaches and oceans clean. Help keep our beach cleanups totally zero waste — don’t forget to bring your work gloves and a reusable mug to our events!